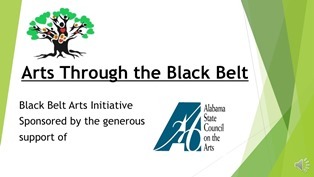 On Saturday, January 30, 8:30am – 3:30 pm at Wallace Community College in the Hank Sanders Technology Building in Selma, Alabama, the Black Belt Community Foundation (BBCF) with the support of the Alabama State Council on the Arts (ASCA) will present the Stronger Festivals in Alabama’s Black Belt Workshop to aid community festival planners across the Alabama Black Belt region. 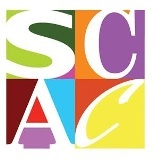 Festival Planning Experts from across Alabama and outside it will participate as well as The Alabama Department of Tourism. Such festivals and events as the Okra Festival, Black Belt Roots Festival, the Alabama Tale Tellin’ Festival, Rock N’ Ribs Benefit, The New Orleans Cigar Box Guitar Festival, and Alabama’s currently top-rated festival the Boom Days Heritage Celebration have been confirmed so far and will be represented. 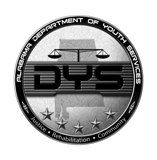 11:00 am to 12:00 pm Conducting Needs Assessment: How to Gather Information On Assets and Deficits When Starting a Festival.